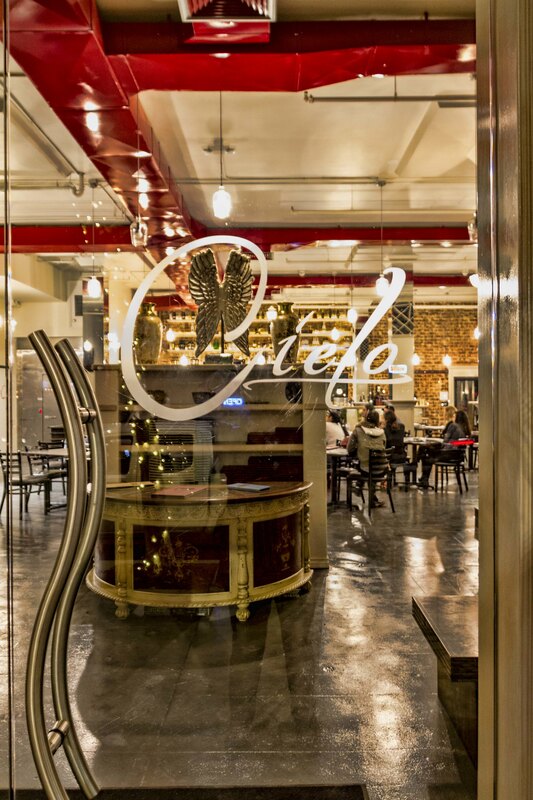 We have been waiting since last year for Mi Cielo to open. Tonight, I saw what looked like new employees being orientated (as I peeked through the glass door). At least that is what I'm hoping. I look forward to fine food and rooftop dining.